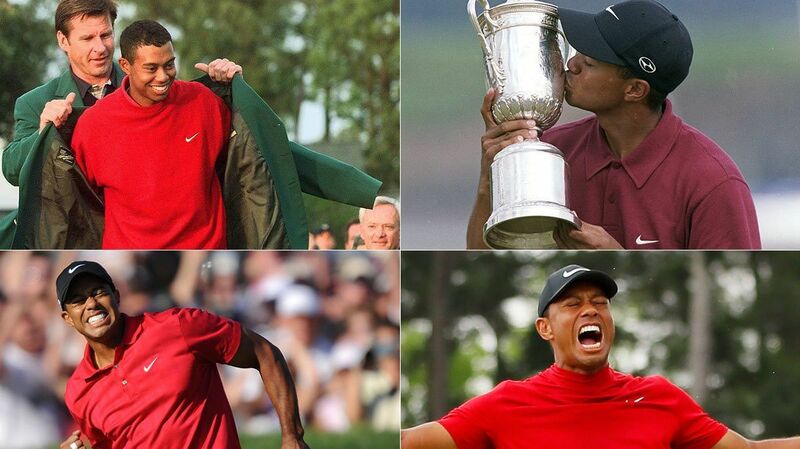 Tiger Woods&apos; monumental victory at the Masters over the weekend is one of the most memorable of his 15 major wins. But is it No. 1?